Applications for Love Island 2019 have opened on the ITV website. 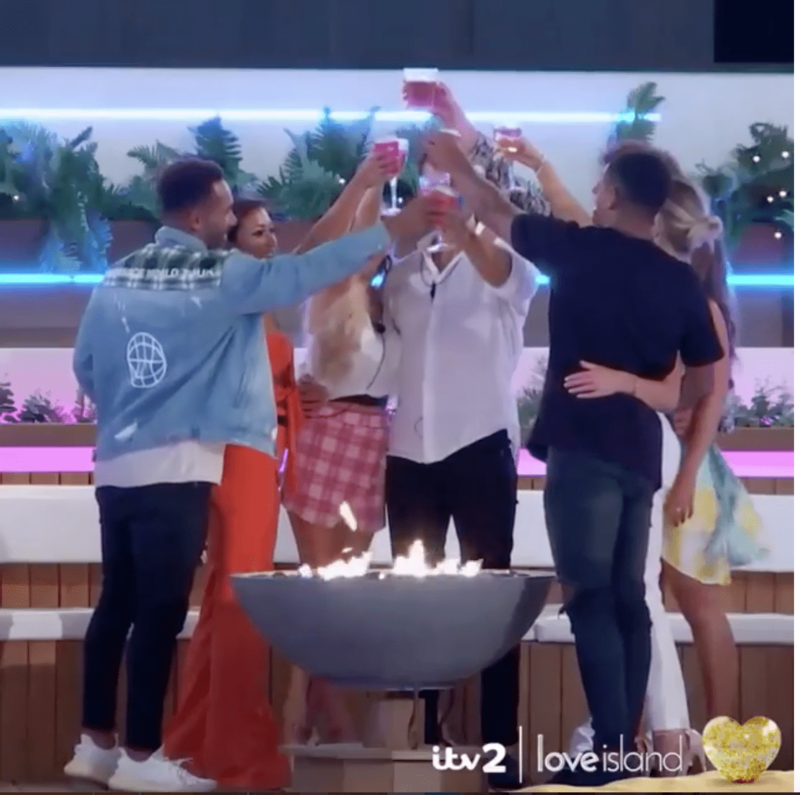 The TV phenomenon wrapped up on Monday and while we still have the reunion episode to look forward to, nothing would fill the Love Island shaped void in our lives like the hope of appearing on the next series. With contestants set to make six-figure sums in the year following their stint on the hit series, nevermind getting to spend the summer in the sun, it’s easy to see why people apply in their droves to secure a spot on the show. Jack and Dani won this year’s series picking up a cool £50,000 cheque on Monday and Adam Collard has already begun a nightclub tour that is set to earn him £350,000. Appearances and lucrative deals with lifestyle brands are the main earners for the cast who are all guaranteed social media stardom after the series. All you need to do to apply is be over 18 before the closing date of 30 April 2019 and click here. Here’s hoping you’ll be gracing our screens next summer!